As environmental consultants, it is our goal to provide the highest quality environmental services to our clients. In order to provide the best service, it is paramount to ensure the continuing health and safety of our employees and subcontractors. 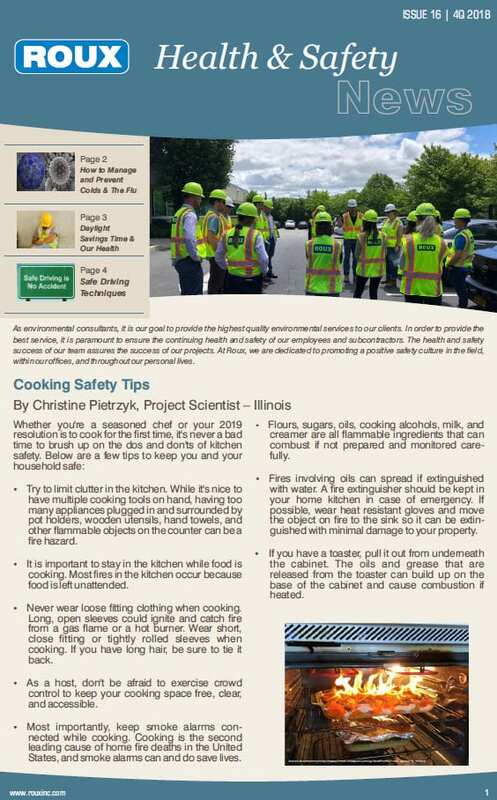 The health and safety success of our team assures the success of our projects. 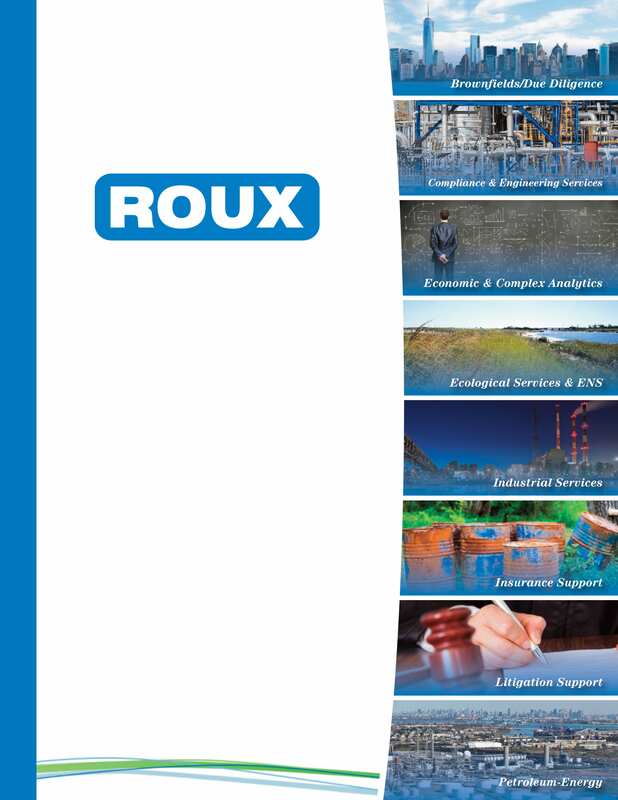 At Roux, we are dedicated to promoting a positive safety culture in the field, within our offices, and throughout our personal lives.